At Early Edge California, we believe all children should have access to high quality learning experiences, so they can have a strong foundation for future success. Unfortunately, too many families in California struggle to find and afford quality programs for their children. 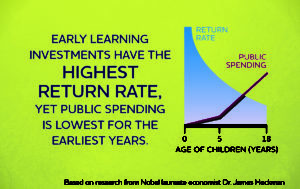 Investments in Early Learning programs reap the best results for children yet public spending is usually the lowest. We work to advance policy changes and investments that will expand high-quality Early Learning programs for children from birth to age 8. 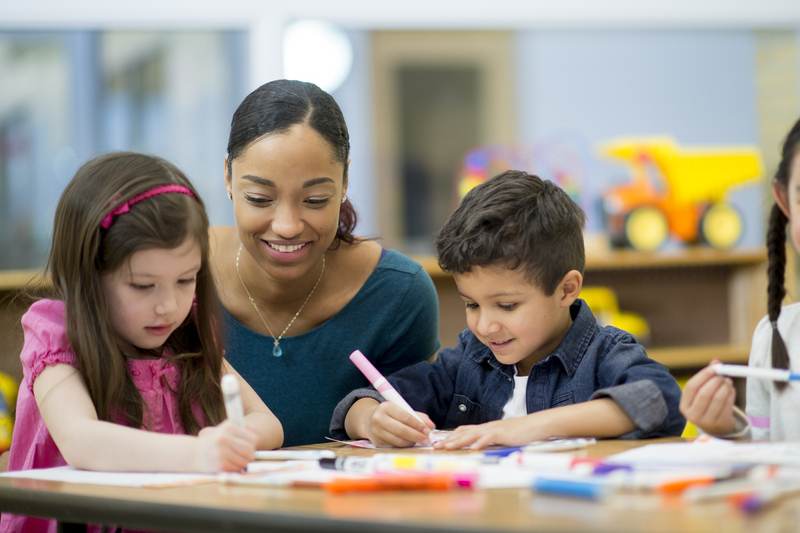 We serve as a voice for the needs of families and Early Learning teachers. 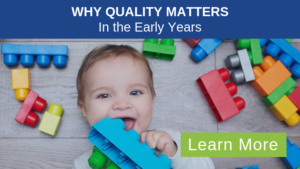 We inform lawmakers, leaders and others about the need for investment in quality Early Learning programs. We build coalitions to recommend statewide funding levels and inspire policy change. We promote quality programs that are working, to increase their availability and strengthen understanding of what quality learning means at every stage. Formerly known as Preschool California, we have been a leader and change maker in early childhood education since 2003. From playing an instrumental role in the passage of Transitional Kindergarten in California in 2010, to advocating for increased investments at the state level in Early Learning programs, we have a history of getting results for California children.